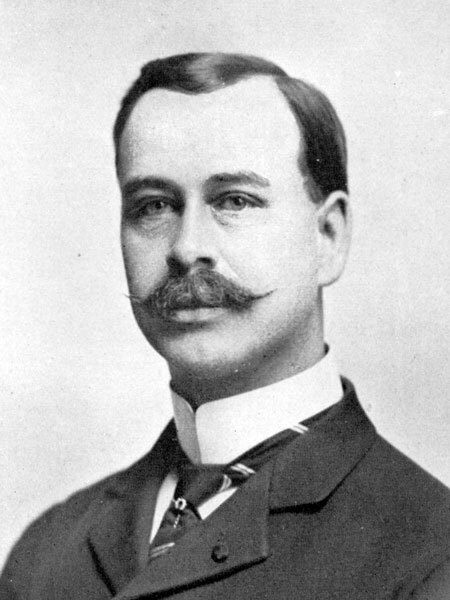 Born in Quebec on 17 November 1864, son of Reverend William Hansford, he was educated at Stanstead College, Collegiate Institutes of Ontario, the University of Toronto, Osgoode Hall, and the University of Manitoba. He practised law in Toronto for fifteen years before coming to Winnipeg where he continued his legal work with the firm of Hansford, Dalgleish, and Davis. He was married to Frances Henderson at Toronto. They had three daughters: Blossom Hansford, Muriel Hansford, and Helen Marianne Hansford (b 1907). He was a member of the AF & AM (Past Master, St. Andrew’s Lodge, Toronto, and Northern Light Lodge, Winnipeg), Loyal Orange Order (Worshipful Master of Pioneer Lodge, No. 1307), IOOF (Past Grand of Temple Lodge, No. 75), Conservative Club, and Adanac Club. He was a Lieutenant-Colonel on Reserve of the Canadian Militia (Winnipeg Rifles) and a Justice of the Peace. He died at his Winnipeg home, 647 Broadway, on 18 August 1932.